MG Motor India on Monday said it has joined hands with State Bank of India (SBI) to provide wholesale inventory finance to its dealers through the bank’s advanced electronic lending product. The two partners have signed a memorandum of understanding to avail SBI’s Electronic Dealer Finance Scheme (e-DFS), MG Motor India said in a statement. The tie-up will provide access to wholesale inventory finance to MG partner dealers through SBI’s technologically-advanced electronic lending product, it added. The association will facilitate curated banking and financing solutions for wholesale inventory finance, enabling the company to deliver on its brand promise of driving growth for dealers as part of long-term commitment to the market, he added. MG Motor India is slated to launch its first product SUV Hector by the second quarter of 2019. It plans to operate 100 sales and service touch points across India ahead of the launch. 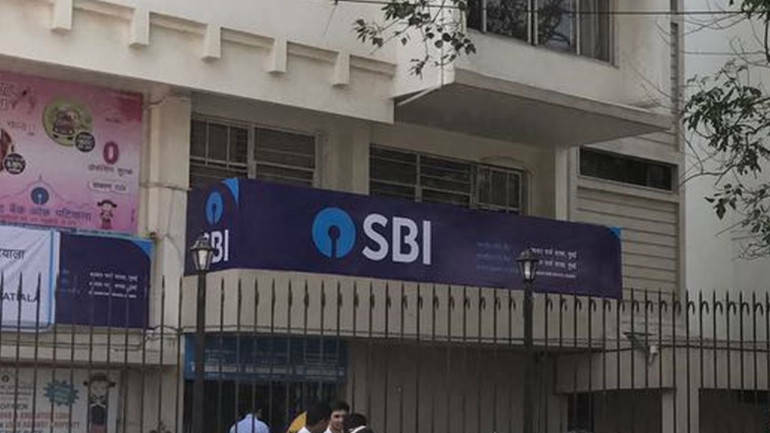 The company said it plans to build on its alliance with SBI and partner with “more leading banks to enable robust banking and financing solution to its customers and dealer partners alike”. This will include inventory funding and access to credit solutions to dealerships and term loans to end customers, it added.